Who Else Is Ready To Do It Anyway? Wealthy Warrior Today! 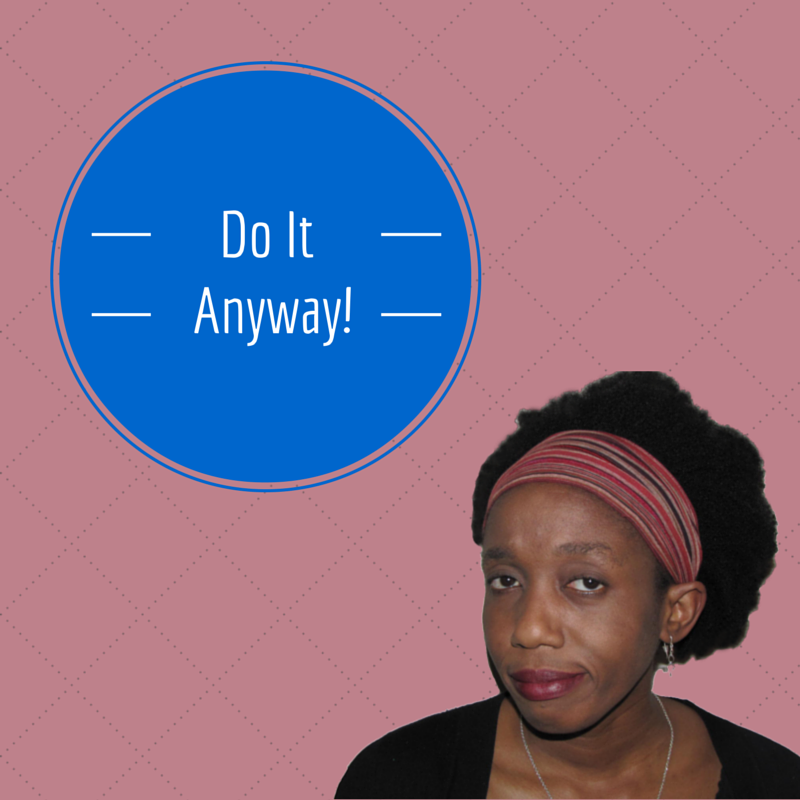 There will be days when nothing you do seems to work… Do it anyway! There will be long stretches when you feel like you are going against everything inside you in order to make your dream work… Do it anyway. There will be days when you just want to break down and cry because all seems against you … Take a second, cry then KEEP MOVING FORWARD! Let me be real with you – Some days, it feels like an uphill struggle to keep myself going. It feels like I am wasting my time and I should go back to being a pharmacist. Who wants what I have? I ask myself! Who cares about what I have to say? I scream inside. And the truth is, NO ONE DOES and that is fine! What people care about is the fact that I may have a solution to their problems – that is what they care about, isn’t it? And the moment, I stop remembering that and it becomes all about me then of course, I have lost the battle. I keep going because I KNOW I have something you need and it is my absolute responsibility to present it to you whatever I feel! And the same goes with you, your business, your career, your relationships. To be a warrior, we all have to get past ourselves, our need for immediate gratification, our need to look good, to sound like some kind of a superstar, all of that! We have to get past that and get to the point where we really are doing it all in service to the people around us. And that is why it all feels like such a huge struggle. WE are in the way! And this is the journey we are all on – The journey to our higher self. 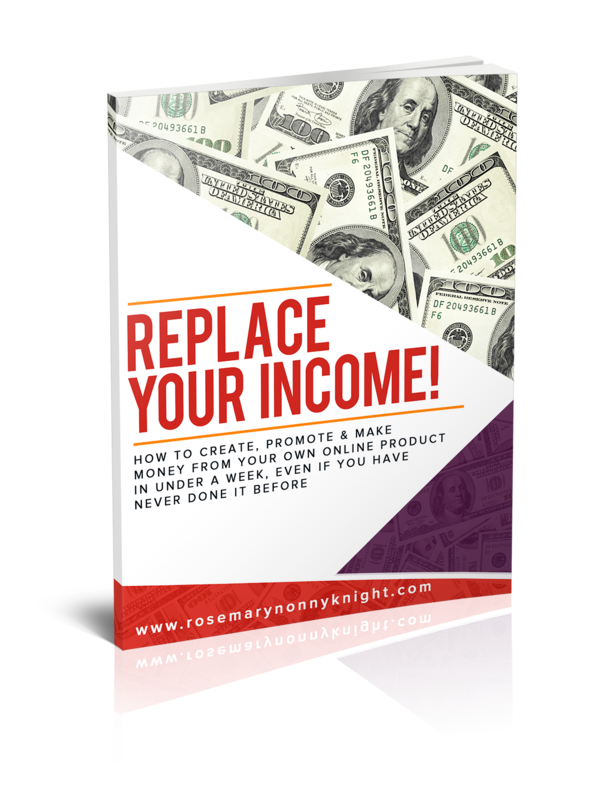 The truth is, it is not that difficult to make money really, you just need to offer enough people what you have and guess what, people will give you money for it but like me, you may start to make it about all manner of craziness in your head. It is not that difficult to find a loving relationship but again, you make it all about the reasons in your head that you are not worthy of love, all the reasons you are angry with this or that person instead of just offering love to people around you. We tell ourselves people do not want what we have. We tell ourselves people cannot afford what we have. We tell ourselves we do not know how to do this or that. We buy into our own sob stories about who did this or that to us which now means that we cannot do this or that for anyone else. We tell ourselves that it is because we don’t have the right experience, we don’t have enough time, we are scared, we don’t have enough money to promote this or that. We say it is because our ex-partner is crazy and took us for a ride. We have every reason under the sun for why we cannot live life well and yet, it is none of those things. All of those things are just distractions and complications that get in the way of us being truly present in the world. This is my promise to you and to myself – I will keep offering you a solution because I know, I ABSOLUTELY KNOW that having me in your life will bring more love, more wealth, more fulfillment and more happiness – Yep, it may sound arrogant but it is true. And you? What do you offer the people in your world that they cannot get from anywhere else? Offer it, warrior! No stories, no complications – Just offer it to as many people as you can and your life will open up despite the initial challenges, despite the initial feelings of doubt, fear and all of that. And you know what? Gather a positive posse of people around you; People who have your back, people who are also facing down their challenges and are moving forward anyway. People who are determined to be wealthy, to grow their businesses, to love their life – Gather these people around you and it will become easier to face the world together. Later today, the Wealthy Warrior Alliance becomes available to you – Jump on Board! Let’s work together to make your dreams come true. You want it? you gotta go get it!